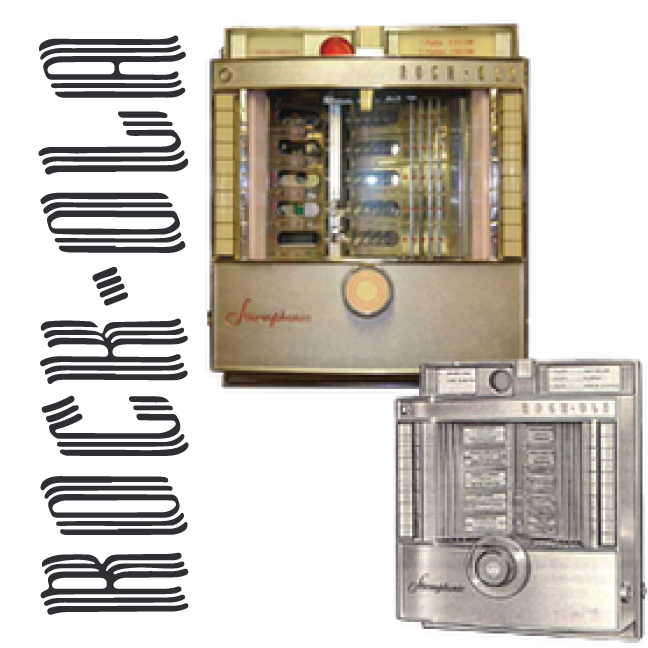 The Rock-Ola Scale Company was founded in 1927 by David Cullen Rockola to manufacture coin-operated entertainment machines. 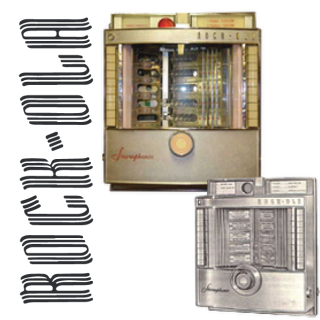 During the 1920s, Rockola was linked with Chicago organized crime and escaped a jail sentence by turning State's Evidence. 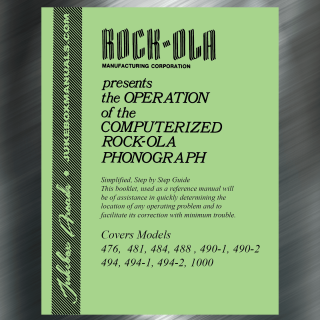 Mr. Rockola added the hyphen because people often mispronounced his name. 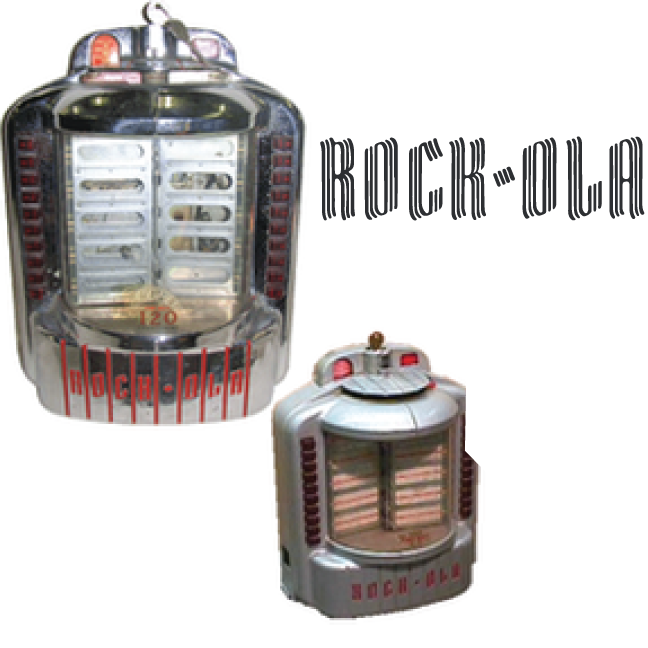 The name was changed to Rock-Ola Manufacturing Corporation in 1932. The company successfully expanded its production line through the Great Depression to include furniture. 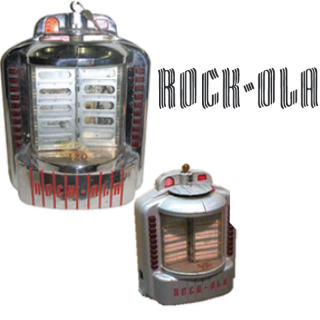 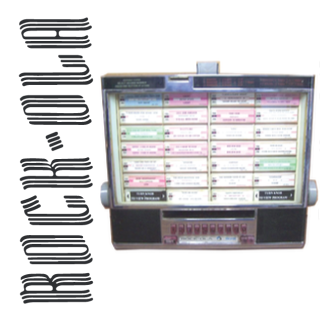 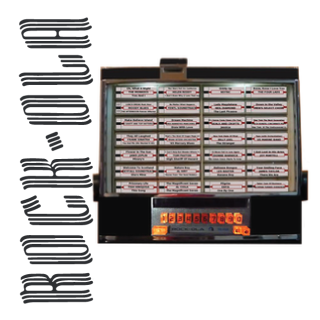 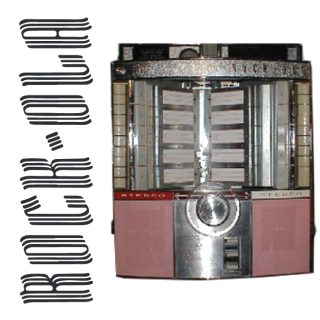 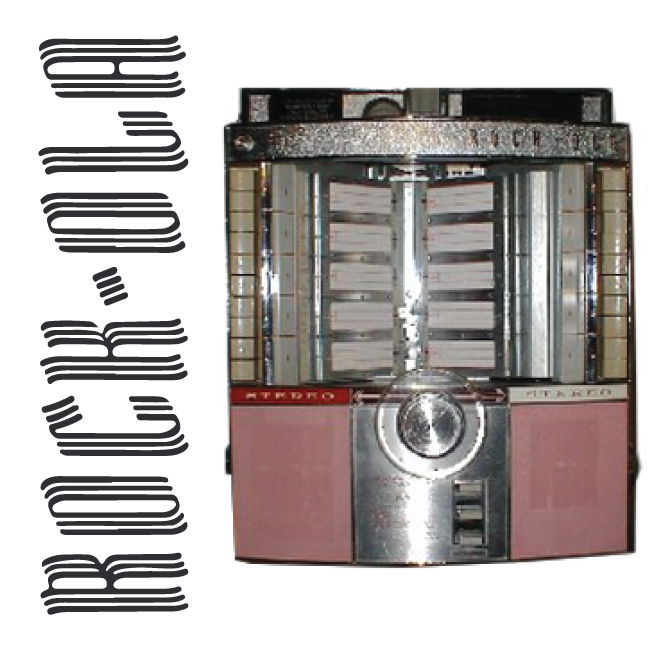 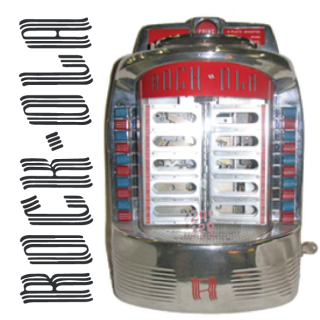 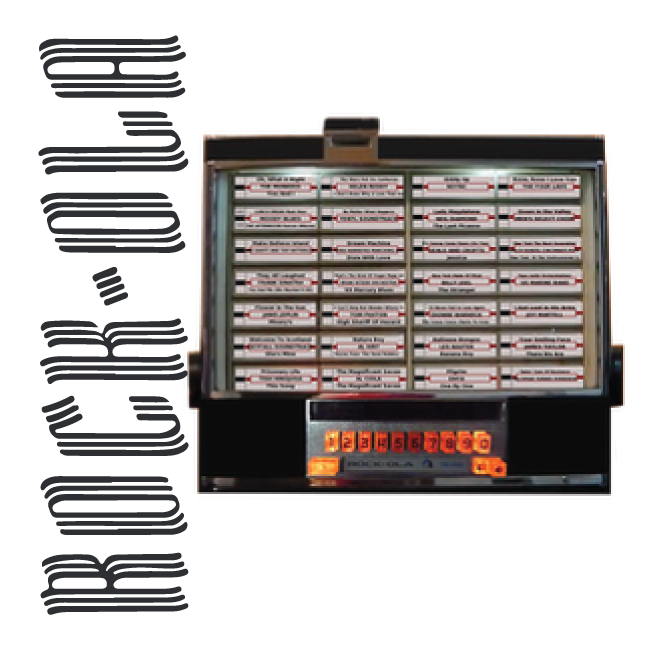 Starting in 1935, Rock-Ola sold more than 400,000 jukeboxes under the Rock-Ola brand name, which predated the rock and roll era by two decades, and is thought to have inspired the term. 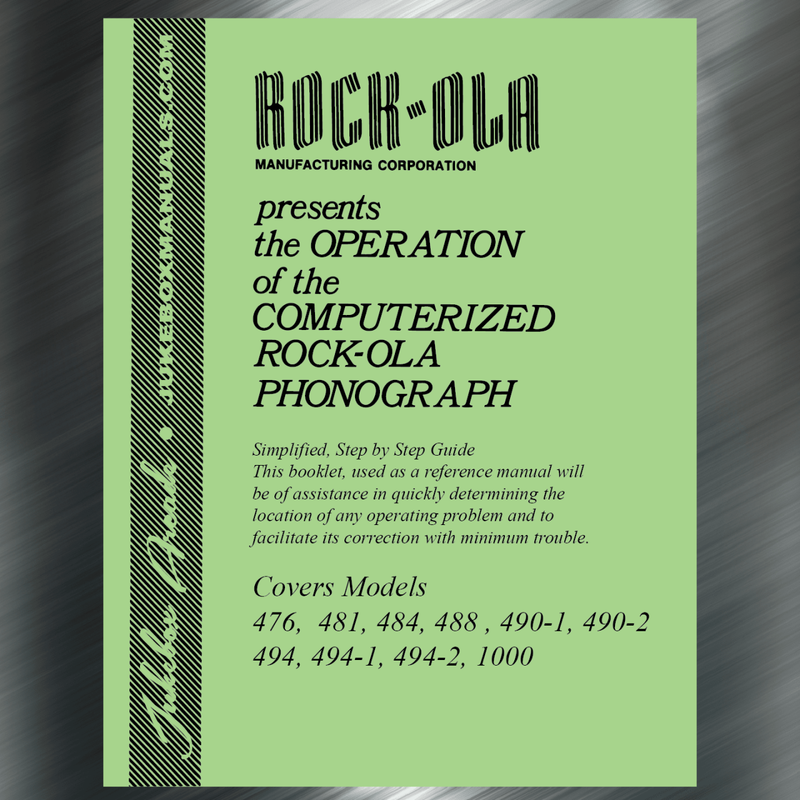 Rock-Ola 1436 ,This card is on the front housing of the speaker, full coin schematic, print card at full size then trim, adhere to the coin mechanism side of the speaker housing. 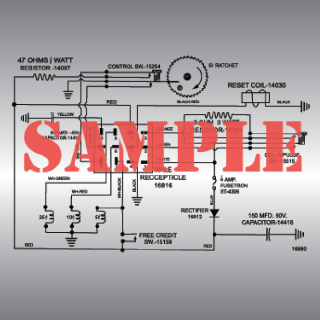 Simplified, Step by Step Guide, 130 pages of incredible easy to read and easy to follow instructions. 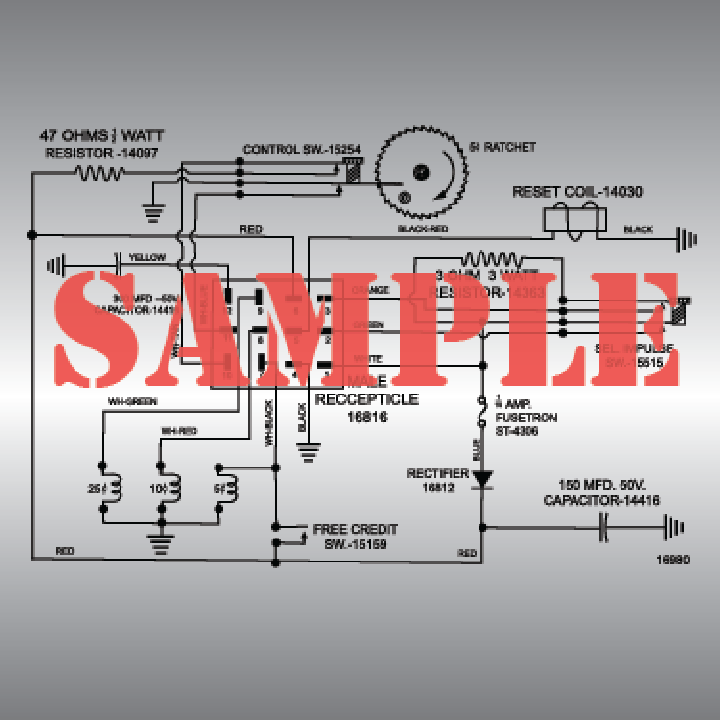 facilitate its correction with minimum trouble.